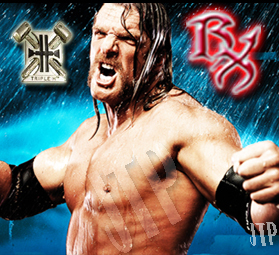 Heavy Muscle Radio/Access Bodybuilding: (1/3/11): TRIPLE H! Plus, Dr. Scott Connelly! It looks like Rafael Brandao vs Juan Morel for the title! WWE Superstar TRIPLE-H gives Dave Palumbo and Heavy Muscle Radio fans an update on his career! You wanted more Dr. Scott Connelly? You got him! Dr. Connelly returns to get even more in depth into dispelling the myths about building muscle and teaches us the science of lifting weights and good nutrition!